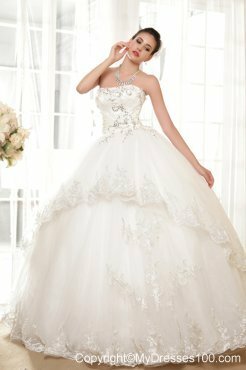 Every little girl has a dream that they will hold a perfect wedding ceremony and become the spotlight. 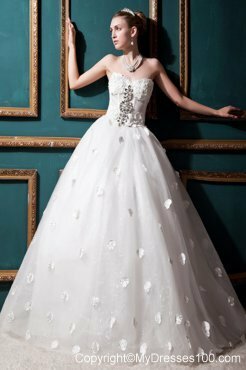 Even though last year has gone away, the feeling and trend of wedding dresses are always here. 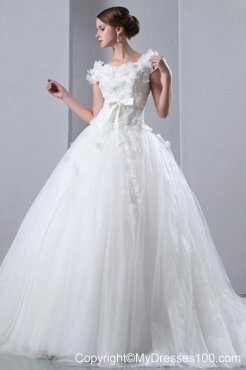 To up the excitement of brides, our store puts on the latest wedding dresses for selections online. 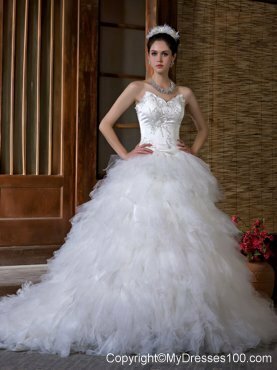 Latest wedding dresses are traditionally elegant, coupled with dramatic. 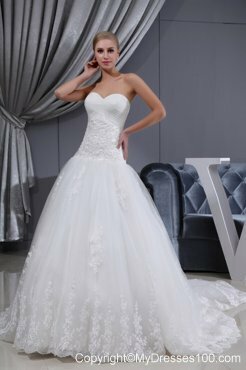 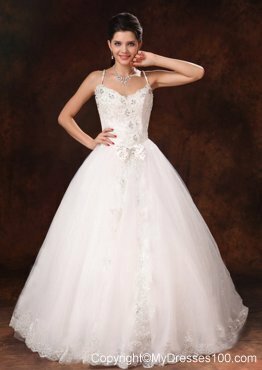 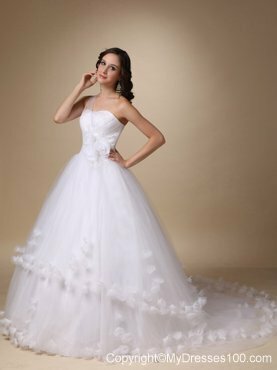 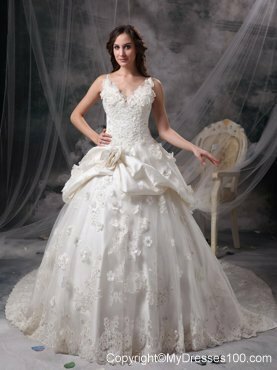 What's more, the wedding dresses are never been late for the popularity. 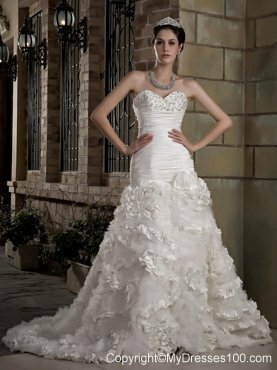 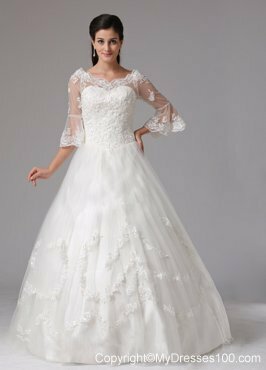 Our latest cheap wedding dress collection is designed by top designers around the world. 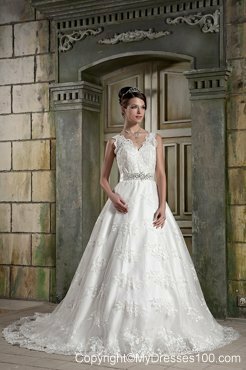 Latest wedding dresses are sophisticated epitome and affordable elegance. 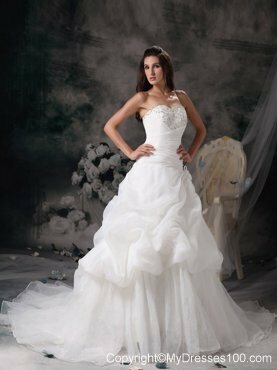 Believing wedding dresses Latest will witness your true love.